The 12 passengers in the vehicle are thought to be undocumented migrants who had been smuggled from Turkey, while the driver is suspected of working for the smuggling racket that brought the asylum-seekers into Greece. 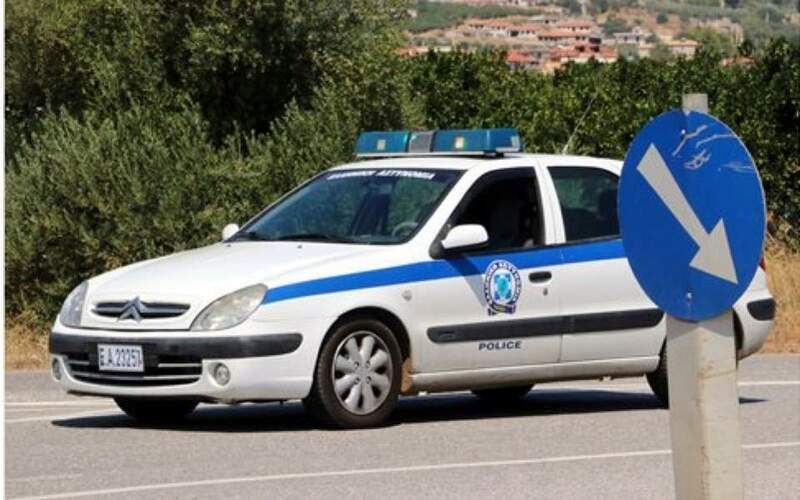 Police, who have increased patrols amid a spike in arrivals through the land border with Turkey, started chasing the vehicle after it failed to pull over for an inspection shortly after noon on Sunday. The sports utility vehicle veered out of control and crashed during the chase, becoming engulfed in flames. Reports said that a woman and a child are among the passengers and that two people suffered significant injuries but are not critical. Last week 11 people were killed in a similar incident in roughly the same area.